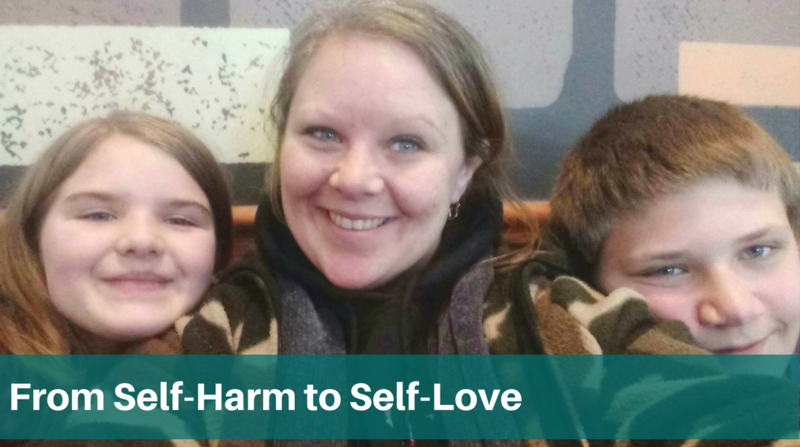 From Self-Harm to Self-Love | Highfields, Inc. According to the National Institute of Mental Health, half of all lifetime cases of mental illness begin by age 14. Thanks to you, 12-year-old Travis is receiving help early to cope with his disorders. Being a single mom is hard. Raising two kids, one with special needs, is even harder. But the challenge is worth it to April. April’s 12-year-old son, Travis, is diagnosed with Attention Deficit Hyperactivity Disorder (ADHD), and is dyslexic and hypoglycemic, which means he has low blood sugar. He never had a relationship with his father who died in 2010, and it caused him a lot of pain. He started experiencing Post Traumatic Stress Disorder (PTSD), and began harming himself. “Instead of talking about it, the pain was comforting to him,” said April. April was referred to Highfields’ Home-Based Therapy program and they began working with Highfields’ counselor, Ruth Vanderpool-Combs. Ruth became like a friend to the family. She became familiar with Travis’ personality and tried find ways to help him open up. Ruth learned that Travis is very hands-on and likes to be outside. During one-on-one sessions, Ruth and Travis would go fishing and chop wood while they talked. These became Travis’ go-to coping activities when he felt emotional. Ruth was also a constant support for April to lean on. 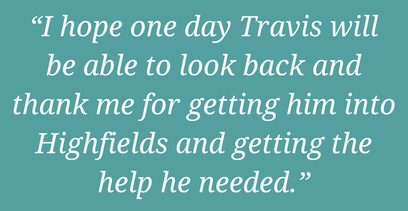 Since working with Highfields, Travis has come a long way. April and Travis closed their case with Highfields in February. April is confident in the skills Ruth taught her, and optimistic about Travis’ future. “I hope one day Travis will be able to look back and thank me for getting him into Highfields and getting the help he needed,” said April.